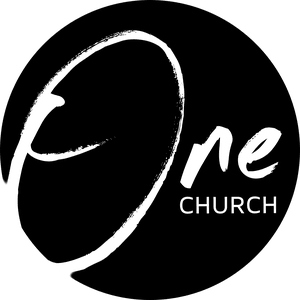 New to One Church? We'd love to offer you a free welcome gift. Sign-up for our monthly baptism service. Discover the DNA of One Church and learn how you can get connected. BEING the church in our community. Copyright 2019, One Church. All Rights Reserved.